New ways to market your business. 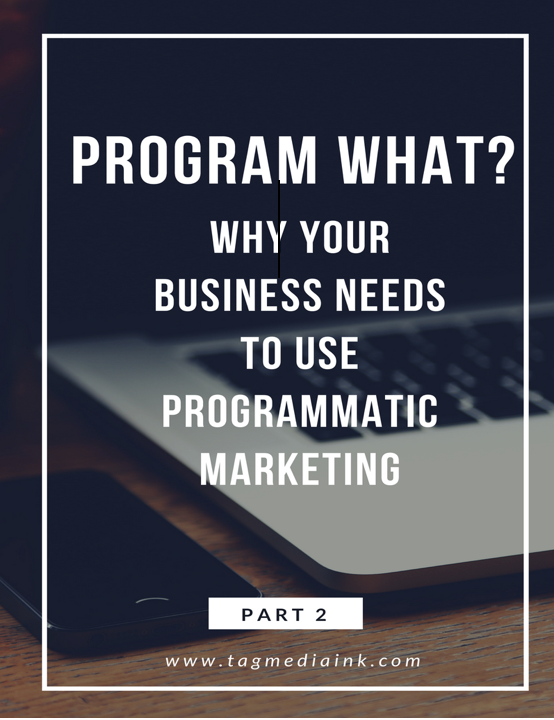 If you are still unsure about programmatic marketing, below is some valuable information about how it is helpful, and why it is important for you and your business. How is it helpful and important? You want the best for your business, that means growth and development, all coming from leads. Programmatic marketing is helpful because it can reach a large mass of individuals over the internet. This process is special and important because it makes the search for leads filtered and directed to a specific group of individuals. This means cutting down on your time spent searching for leads. It researches the first and third-party data that would be best for your marketing campaign. This can be done by buying digital ad inventory through an auction. It is done by one impression at a time through multiple digital devices such as tablets, phones, computers, televisions, etc. Additionally, it allows your business to make changes based on the impressions that you are receiving versus direct buy that is set in stone once the individual has purchased! A helpful tool is that it lets you layer targeting criteria on one platform, such as demographics, interests, and in-market audiences. 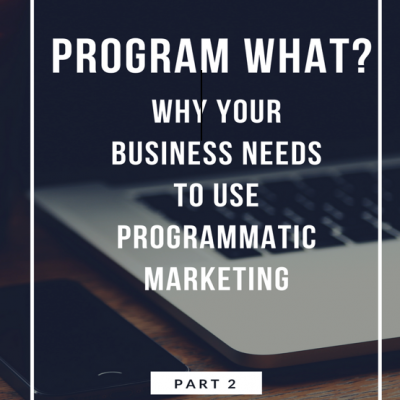 Programmatic Marketing - Why your company needs to know about Programmatic Marketing!